Words and pictures are so 2017. This year, it is all about the non-traditional trademarks (i.e., something other than brand names and images). In the past, we’ve covered a variety of these types of trademarks, from colors to product shapes, to sounds and even the touch of a product. Even looking only at college football, there are registered marks for the color of a field, player uniforms, and fan chants. And 2018 has already given us a new category: hand gestures. Music and fashion mogul Shawn Carter (also known as Jay-Z) recently applied to register the hand gesture below for entertainment services. Although his gesture is just a little bit different, with his fingers extended. Also, he refers to his symbol as the diamond cutter. He also has already registered a version of the gesture (shown below) as a trademark for various clothing items. 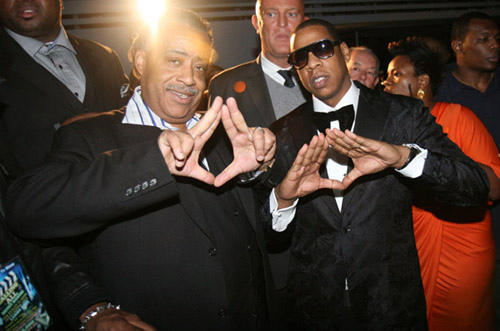 And, come to think of it, he sued Jay-Z over the symbol years ago. Although there isn’t much information available, it appears the case settled out of court with Jay-Z making a payment of an undisclosed amount (to keep it fair and balanced, there is a wrestling source and a hip hop source). As of yet, no word on whether Diamond Dallas Page will take action against Jay-Z’s trademark application. Perhaps the settlement between the parties prevents him from doing so. But if so, then why did Jay-Z wait for nearly a decade to file his own trademark application? 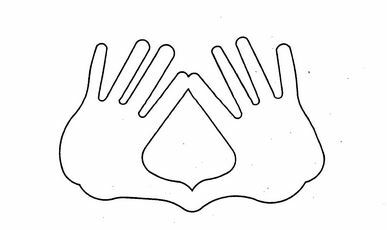 And although the Diamond Cutter was registered as a trademark, should either celebrity own enforceable rights in a hand gesture? Does it really signify source? Or does it remind us of something in a non-trademark manner, like trash compactors remind me of Star Wars or triangles remind me of the White Stripes? 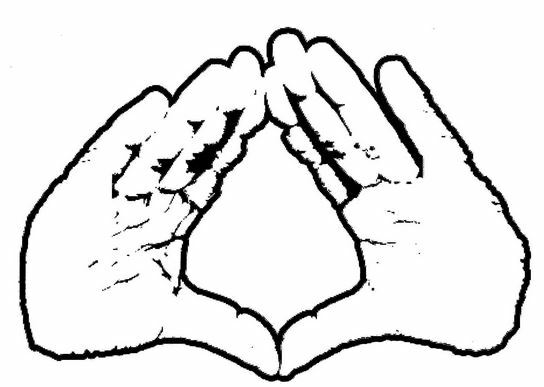 And I would be remiss to not mention the elephant in the room: the conspiracy theory that Jay-Z along with many other musicians, politicians, and others are part of a secret society of the illuminati, freemasons, or (more recently) Taco Bell. Fingers crossed the Trademark Office utilizes her power to issue a Request for Information to demand that Jay-Z answer once and for all whether he is, in fact, a member of the Illuminati.